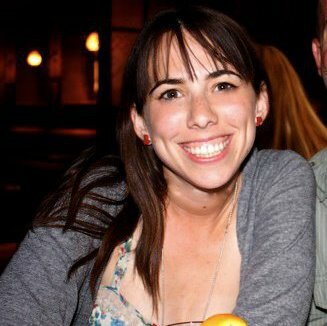 I took my first Barry’s Bootcamp class over three years ago. Back then, there was no advance spot assignment, and class started with a mad dash toward the treadmills. Other than that, not much has changed. It’s still a brutally sweaty, efficient and diverse workout. In the last six months or so, I’ve become a true Barry’s addict. Nary a week passes where I don’t go to at least two classes. 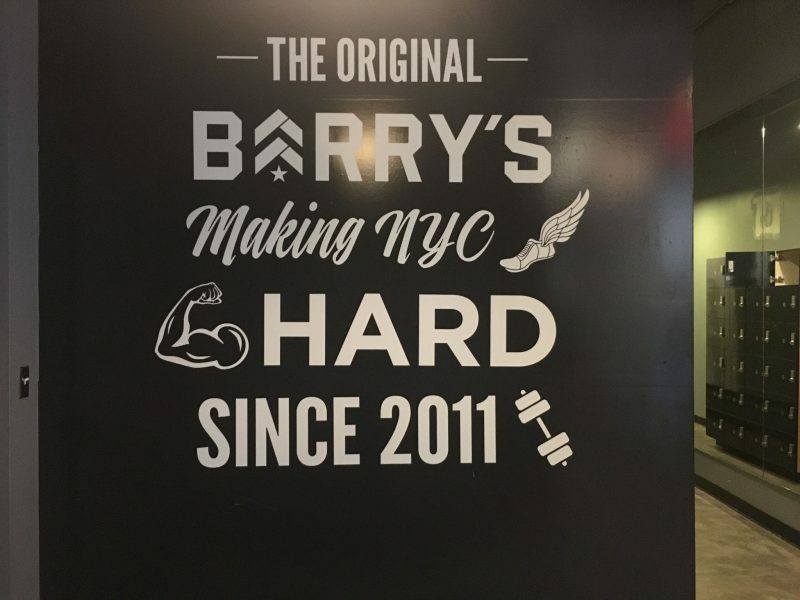 I’ve celebrated small Barry’s achievements (first covering 2 miles in a class and now covering at least 2.5 miles) and I have really grown to love stepping into their studios. If you’re a Barry’s addict like me, the following 13 things may ring true. Let me know in the comments if you have any to add or to second.